Automated chicken processing unit with the capacity of 3000 live broiler birds per hour. Stringent quality control measures adopted and analysis done in the in-house laboratory. Whole Chicken Skin on & Skinless all size ranges, Boneless breast , Boneless legs & more. Started in the year 1979, 3 decades before in a humble way & having engraved the name in cattle and poultry feed industry. SKM with recent diversification into Chicken processing has set up a state of the art ultramodern semi – automated chicken processing unit with the capacity of 3000 live broiler birds per hour and 1500 Metric tons of processed finished poultry meat per month in frozen and chilled forms at Palani Taluk, Near Udumalpet, Tamil Nadu, India. 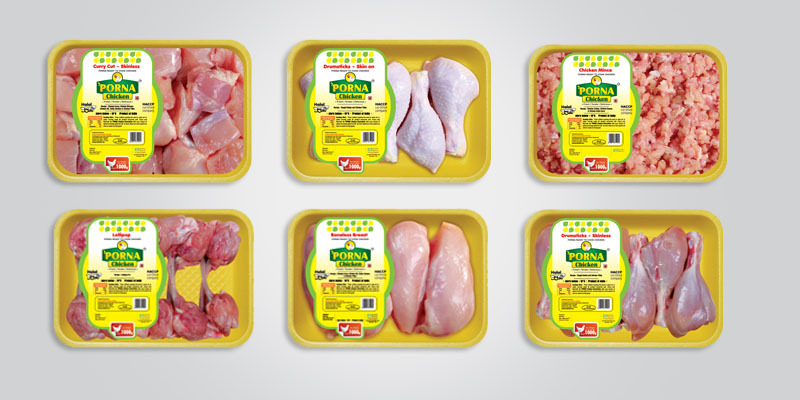 The Chicken Products are launched in the domestic Markets with the brand name “PORNA CHICKEN”. We also export the Chicken products to various international markets. SKM has own Poultry integration at par with the international standards right from Grand Parents (GP), Parent Breeders (PB) , Hatcheries , Feed Mills and Contract Poultry Farms. 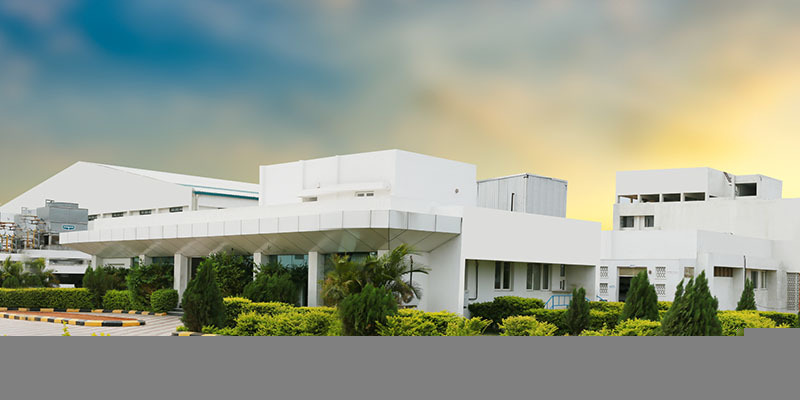 SKM has control over its entire Poultry integration chain by adopting Bio Security measures. The Chickens are grown in Bio Secured contractual farms are fed with SKM feed and processed in SKM processing unit equipped with Netherlands poultry processing machines. 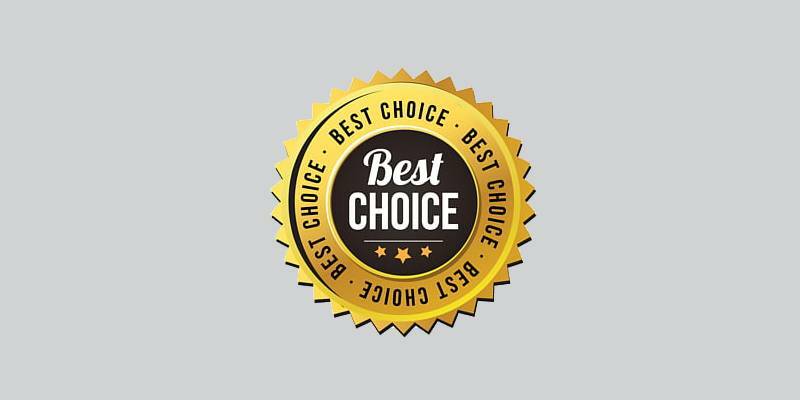 Thus we SKM ensure PORNA CHICKEN as a supreme quality product with freshness, taste, safe and wholesome meat. "Yummy and tasty chicken from SKM Porna chicken" - Mr.Alverno Kolbe. Whole Chicken Skin on & Skinless all size ranges,Boneless breast , Boneless legs & Minced Meat ,Drumstick with skin & Skinless, Whole leg with skin & skinless,Curry cut with skin & skinless,Shawarma , Wings & lollipop, Skin, Liver, Heart, Gizzard, Neck, Bones, Carcass, Janatha, Trimmings. /// Why Porna Chicken ? Special Breed developed for PORNA brand . Reared under Bio –secured poultry house sheds in moderate climate. Reared under strict veterinary supervision. Fed with health corn diet scientifically balanced nutrients. Young tender birds of 35 – 45 days age.